This will be a real marmite trend but I love a bit of quirk in my life. 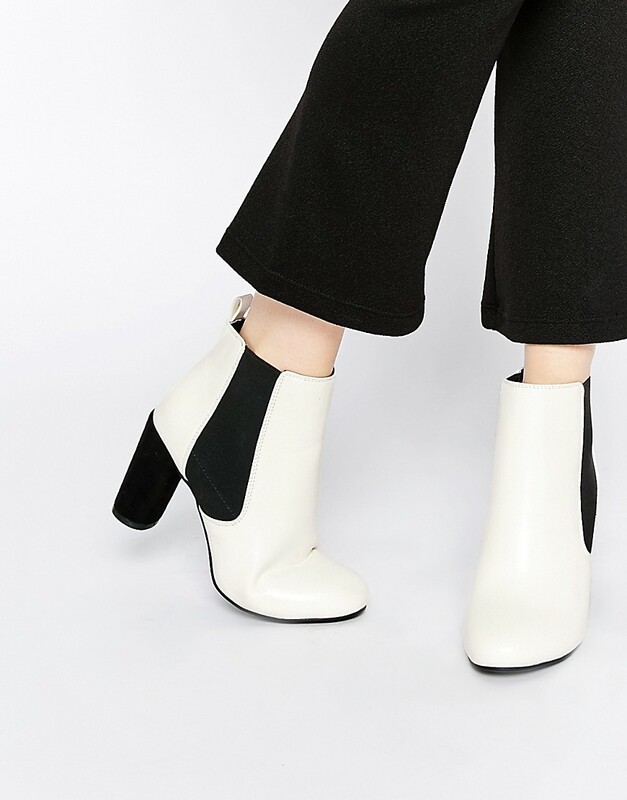 I have long been a wearer of a black ankle boot and will be forever more but for a stand out change which could be worn with jeans or dresses i’m swaying toward white! I know they are not practical and will probably not stay fresh year on year but I have picked my favourite affordable high street options as to not break the bank. 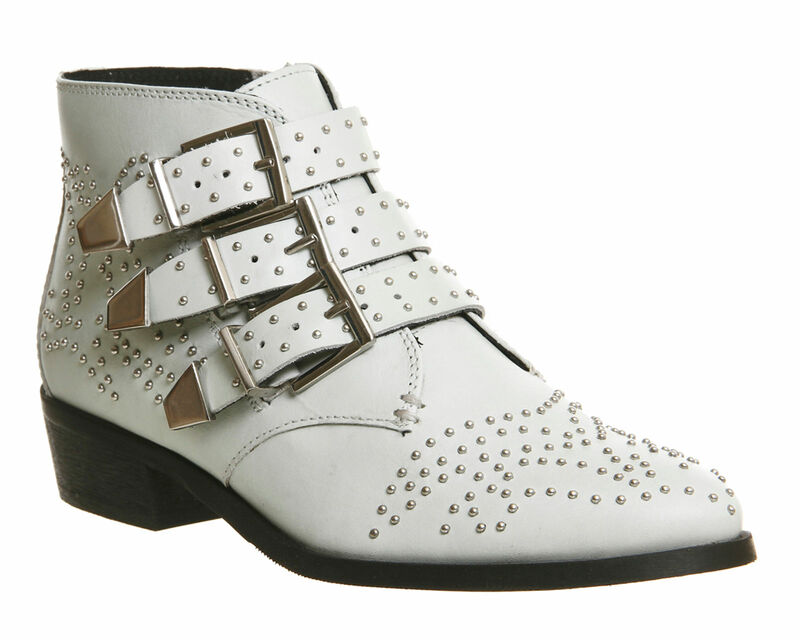 Office Lucky Charm Studded Boots £85 – This has popped up on many instagramers feeds but I could not leave them off my list as they are a fab Chloe dupe! 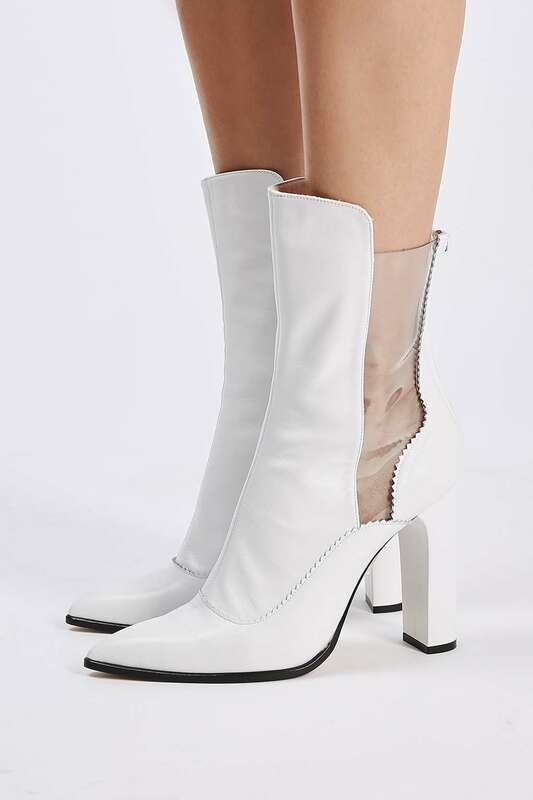 Topshop Valiant Boots by Unique £195 – Also loving them in the mustard suede and gold. 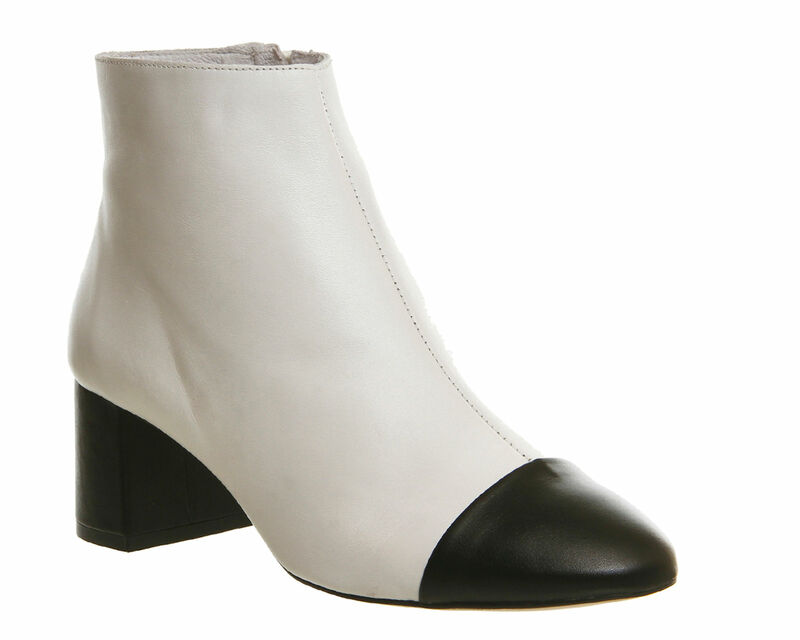 Would you step out of the black comfort zone and give white a try? How would you style yours?